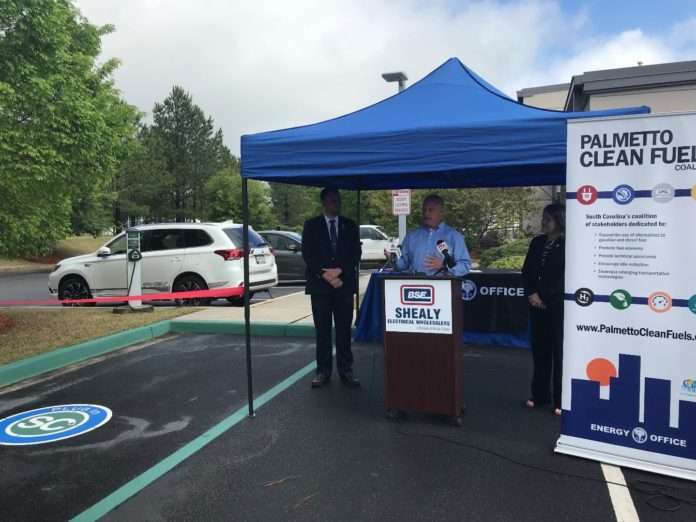 The Palmetto Clean Fuels (PCF) coalition launched its Plug in SC campaign on April 24, 2018 at Shealy Electrical Wholesalers headquarters. As part of this event, a ribbon-cutting ceremony unveiled standardized signage and pavement markings for Electric Vehicle (EV) charging stations in South Carolina. 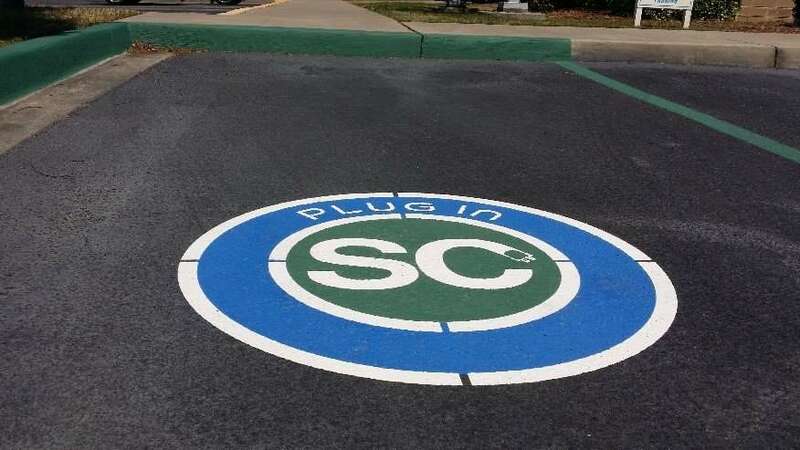 Shealy Electrical Wholesalers owns an EV station that is available to the public and is the first to implement this complete set of Plug in SC signage. PCF, through its Plug in SC campaign, hopes to replicate this signage at EV charging stations throughout the state. PCF is an initiative of the SC Office of Regulatory Staff – Energy Office. 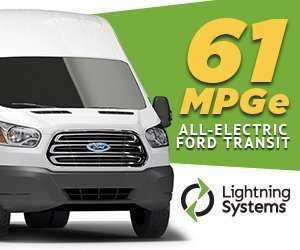 Among other goals, PCF works to increase the use of alternative fuels and advanced vehicle technologies in South Carolina; EVs are just one aspect of PCF’s work. This focus on EVs stems from the projected growth in adoption of EVs across the entire United States. Through its research and discussions with stakeholders, PCF has identified several challenges hindering the development of the EV market in South Carolina. The most important reason is that consumers are hesitant to purchase EVs because of the uncertainty surrounding recharging. Complicating matters is the fact that current EV charging stations are often overlooked due to inadequate and inconsistent signage, both at the charging station itself and directional signage leading to the charging station.